Bookkeeping and other financial tasks grow the more your company does, in turn your time is used less efficiently. 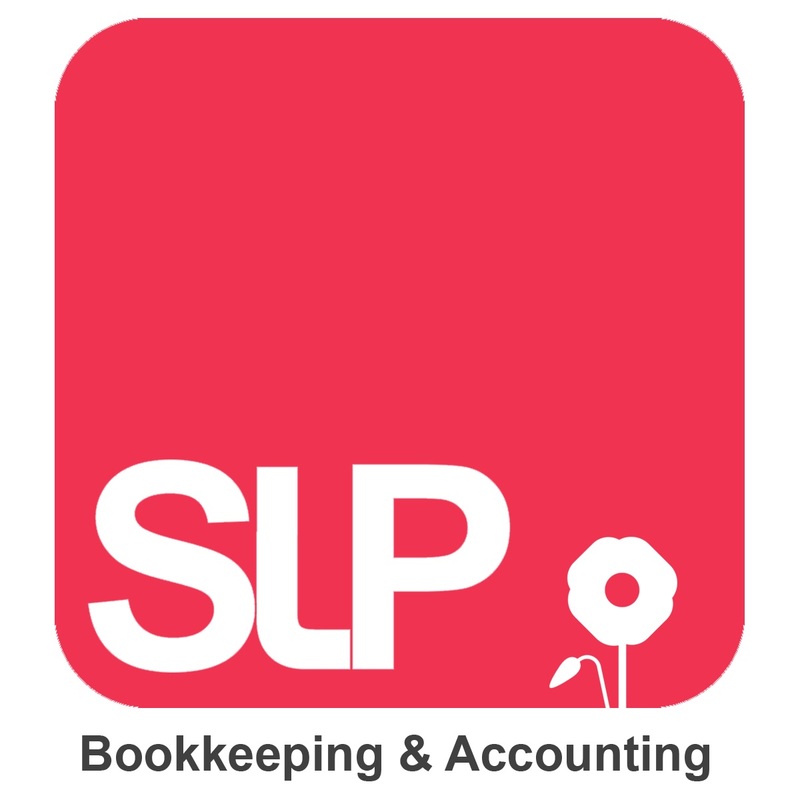 We can help with all areas of bookkeeping, credit control and many other admin tasks. ***Important Dates February*** 2nd February: Submission deadline for P46 (car), for employees whose benefits changed during the quarter to 5th Jan 2019. 19th February: PAYE, Student loan & CIS deductions due for month to 5th February. Today is the deadline for your tax return to be submitted and paid. If it's not submitted today you will receive a £100 fine, then a further fine of a higher amount in February. You also need to make a payment for tax year 2017/2018 today, along with your first payment on account (if you're… Continue reading Deadline Day…. HMRC Style.